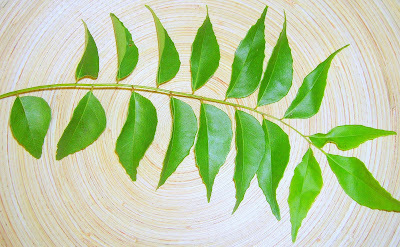 Curry Leaves, called Karuvepilai which literally means Black Neem Leaf, are aromatic leaves that are extensively used in Asian Cooking especially in the South Indian Cuisine. 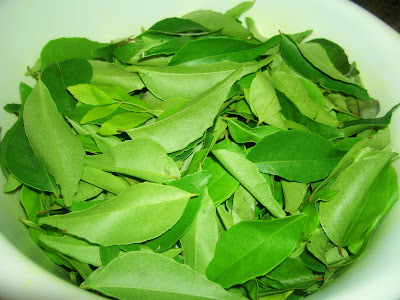 Also, Here's a post about the Curry leaves by Prabudesai in Benifits of Indian food. 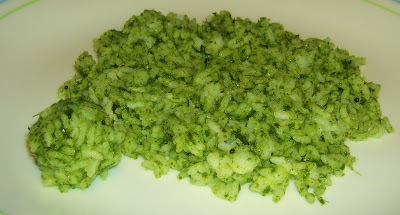 The Jihva for Ingredients for the Month of May is 'GREENS' and is hosted by the event creator Mahanandhi. Thankyou Indira for hosting this event. I chose Curry Leaf and my contribution for the JFI event for Greens is 'Curry Leaves Kudhi Menusu'. We call it Karuvepilla Kudhi Menusu at home. Its a wonderful recipe that is very good for digestion, particularly prepared the day after a heavy Dinner to cleanse the digestive tract. Here's the recipe. Wash Curry Leaves and Drain Water. Toss in a heated Pan for a couple of minutes. When its almost room temperature, grind the leaves with Ginger, Tamarind and Peppercorns using water little by little. Do not use more water. Heat Oil in a Kadai and tamper the Mustard Seeds. Add the Asafoetida powder and then add the ground paste. Add Salt and Fry until all the moisture is absorbed. Serve a teaspoon of this with a cup of hot steaming rice and a spoon of ghee. Mix well and enjoy the delight. what a lovely color!! thanks for all the info on these leaves! btw will using any other oil instead of gingelly oil alter the taste too much? 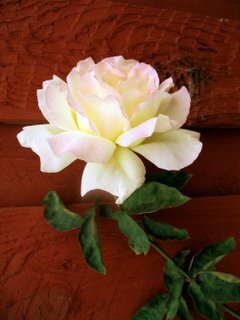 Richa: Thanks. Adding Gingily Oil adds extra flavor. Thats all. You need not use any oil. Infact, just Ghee is fine. in malayalam too curry leaves are called 'kariveppila' but i never thought that it could actually mean dark neem leaves. vep is neem. wow!! your post was informative. i use curry leaves only for flavor. Reena: Yes, Karu is Black, Vepam in tamil means Neem and Elai is Leaf. Thanks. Ayesha Seerin: Yes, like Neem, Curry Leaves also contain the medicinal properties. I could almost smell kariveppilai from your post. Great food! I love the smell and the flavor of Curry leaves.Unfortunately,it's very expensive here to buy a big bunch but only few sprigs. Looks delicious and I might try making this with a small amount. hmm thats a yummy recipe to bookmark. I hate it when all discard the curry leaves from the dish. I somehow want it all to be consumed. so this is a good way. Asha: Thanks. Its usually done on a small scale, like doing very little with few strings and immediately consuming it with hot rice. So, you can give a try definitely. Dilip: Thanks Sir. Welcome back. Sharmi: Yes, Its a very good way to have the healthy curry leaves. you guys talk about "tamil" in the recipe-discussion, but the name of the recipe sounds odd in tamil. is this a telegu name? No, this is not a tamil or telugu name. It is Kannada. I am a kannadiga from TN. I came to your website when I was looking for a photo of curry leaves. I am glad I found your website. Wonderful recipes and pictures. 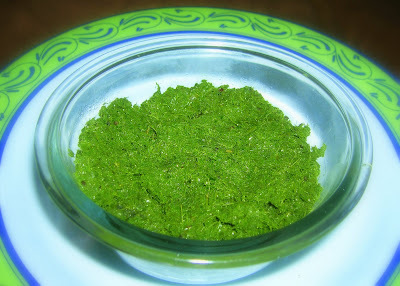 I've used the curry leaf photo from your website in my blog. I hope it's ok. Please let me know. I'll remove it, if you feel it's not ok.
Had a lumpsum stock of curry leaves. Been wondering how to get it to use. Now this is awesome idea. Thnx. 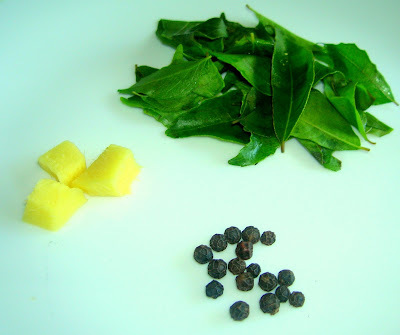 Btw, never knew of the medicinal properties of curry leaves until i read your blog.